This is a ticketed luau event. 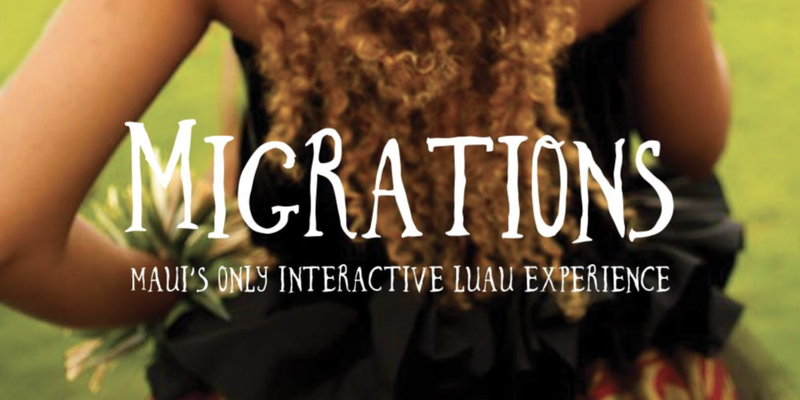 I highly recommend it if you will be on island and want to sit by the ocean, eat, drink, and experience an intimate breathtaking luau. It is at Sugar Beach in Kihei this Friday December 28. Read more and buy tickets here. I absolutely love coming together with this amazing group of people once a month in the most beautiful setting. We call the time between Christmas and New Years (and a bit on either end) FESTIVE! Everything shifts a bit to accomodate the many visitors. Puka Perri will be popped up in Wailea everyday for your shopping pleasure. New and old friends, come say hi and see the goodies! If your like me and wait until the last few days before Christmas to do your shopping, third Friday in Makawao may be your moment! December 21 I will be bringing my line to share with everyone upcountry. Also bringing champagne to celebrate the end of making and shipping out holiday orders! Come check out some of my new pieces- Bangles, 14kt, keshi pearls, south seas and more!